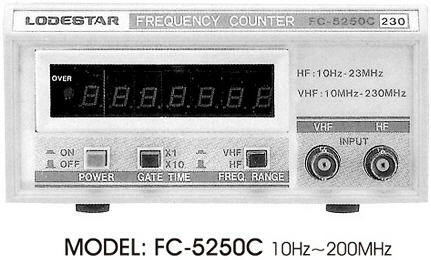 Lodestar EM-1646 function generators are versatile signal sources combining several functions into one unit.The heart of the function generator is a voltage-controlled generator that produces precision sine, square, or triangle waves over the 1Hz to 10MHz range respectively. 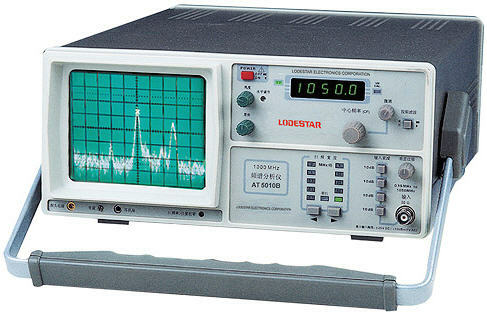 Lodestar Function Generator Model LS3005 function generators are versatile signal sources combining several functions into one unit.The heart of the function generator is a voltage-controlled generator that produces precision sine, square, or triangle waves over the 0.5Hz to 5MHz range. 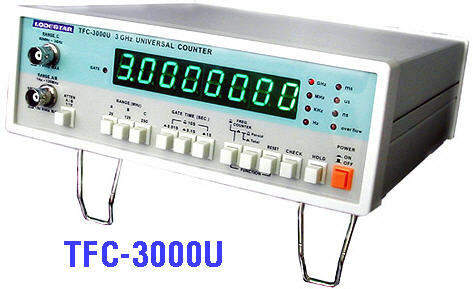 Model LS3002 is versatile signal sources combining several functions into one unit.The heart of the function generator is a voltage-controlled generator that produces precision sine, square, or triangle waves over the 0.2Hz to 2MHz. 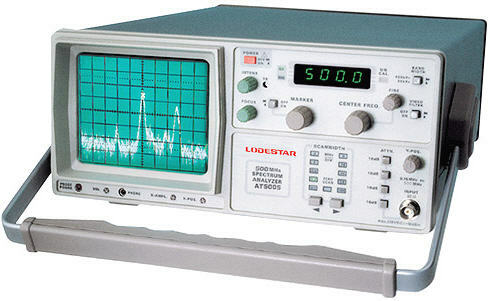 Digital Spectrum Analyser AT5005 là máy phân tích phổ tín hiệu số của Lodestar. Tần số 0.15-500MHz. 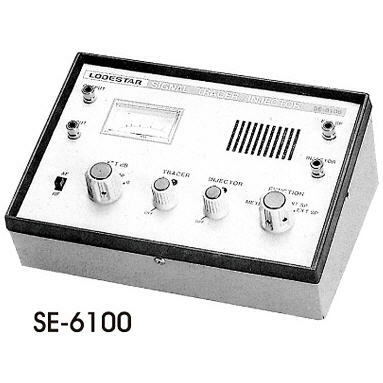 AT5010B (Digital Spectrum Analyser) là máy phân tích phổ tín hiệu số của Lodestar. 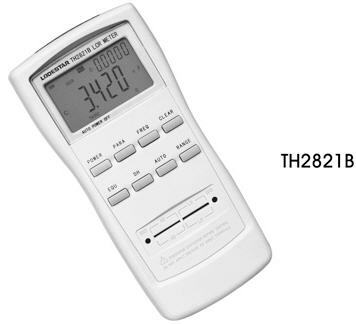 Tần số 0.15-500MHz.